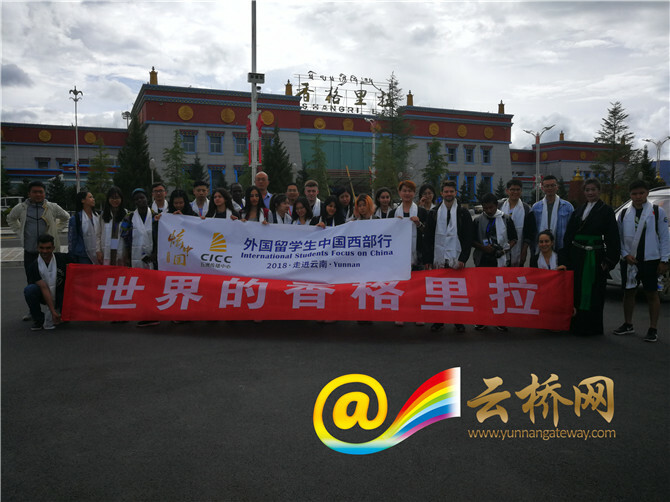 Participants on the "International Students Focus on China" exchange began their tour in Yunnan Province on July 18. 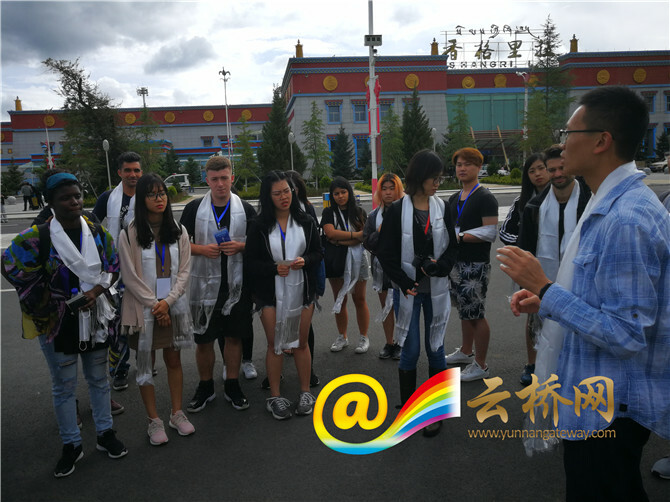 In the ensuing days, 21 international students from Beijing-based universities will visit Diqing Tibetan Autonomous Prefecture and Lijiang City in northwest Yunnan. They aim to look into the local efforts on eco-protection, poverty alleviation, ethnic unity and progress, as well as the great changes brought about by China's reform and opening in the past four decades. The tour will continue till July 27.